Usher in 2018 with us your Malaysian Family & Friends in Singapore (MASIS) at our first mixers of the year. Our special guest for the evening is Mr. Lim Chee Hau, Minister Counsellor (Economic), Ministry International Trade Industry (Overseas Office), who will be glad to answer your thoughts and questions on the Malaysian Economy in 2018 over a drink or three. See you all on the 30th January at NUSS Suntec!! 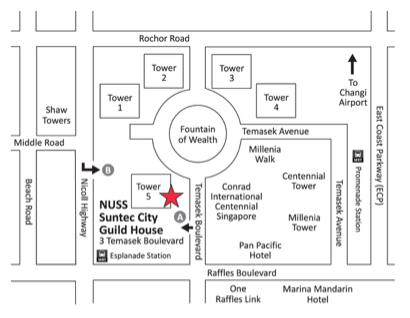 Please note the strict dress code of smart casual for NUSS Suntec.